A new study from Otago University shows that getting synthetic cannabis off the shelves has virtually stopped the flow of users needing mental health care. Lead reseracher, Dr Paul Glue, is the Otago University Chair of Psychiatry & Head of Department, and consultant psychiatrist at the Southern District Health Board. Professor Gerry Gilmore of the Institute of Astronomy, University of Cambridge. He is the principal investigator on Gaia project, a space observatory launched by the European Space Agency in 2013. 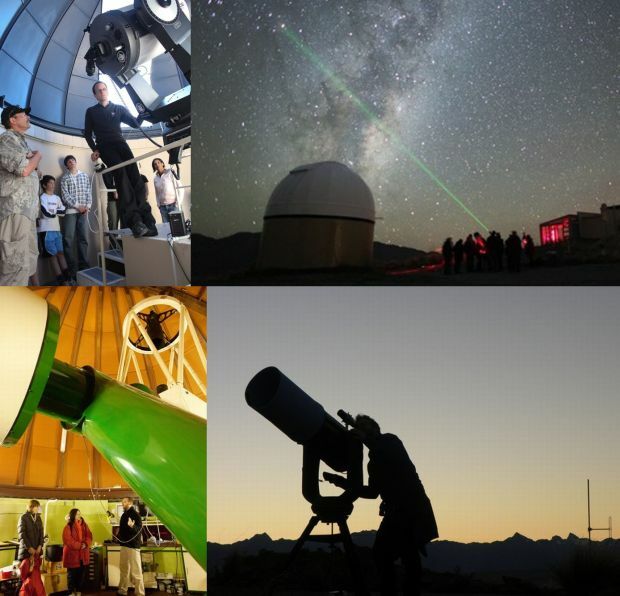 Professor Gilmore is currently in New Zealand on a lecture tour for the Royal Astronomical Society, and has written to the Science and Innovation Minister urging him to find new ways to fund Mt John, which he says is a precious resource. 09:30 Why New Zealand co-founder of Tesla Motors believes electrifying trucks is more important than getting commuters into electric cars. News from the Asian region with our correspondent Financial Times Beijing Bureau chief, Jamil Anderlini. Jeremy Taylor lends an ear to former Muttonbird Don McGlashan's third solo offering, a collection of local artists offering their take on the Beatles, plus a reissue from John Peel faves The Wedding Present.